Ringside to Open In New Fox Tower? 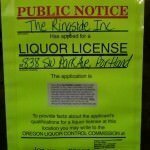 Ringside Steakhouse to take over the Tondero restaurant in the new Fox Tower The liquor license posted on the door of the old er... Tondero restaurant spot in Fox Tower is the same corporation that owns the Ringside Steakhouse on N Burnside. It is unknown whether, as one commenter says, it is just a temporary move … [Read more...] about Ringside to Open In New Fox Tower? What is the best steakhouse in Portland? 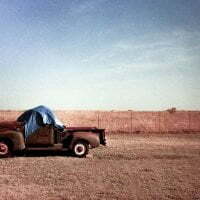 We decide to find out A friend called me a few weeks ago. "My boss is coming into town, and I need to take him to a steakhouse. Which one is the best?" I paused and thought about it. I really had no idea. I've heard good things about several, but as a dedicated gourmand, I … [Read more...] about The Steakhouse Showdown!